The New York Toy Fair is back from February 16-19 and you bet we’ll be there! Located at the Jacob Javits Convention Center, this event boasts the Western Hemisphere’s largest market event for the toy and kids entertainment industry. For one weekend, the global toy community from inventors and designers to distributors and retailers gather to buy and sell their toys, pitch and exchange ideas, meet with partners, and much much more. 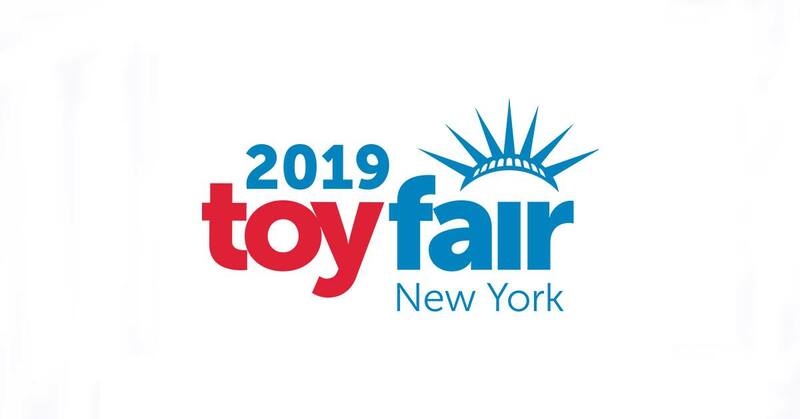 Our VP Consumer Products, Kristin Lecour, along with some of our New York office will be in the presence of over 1,000 exhibitors who will be showcasing over 150,000 toy and entertainment products. While you won’t see us parked at a dedicated 9 Story booth, you’ll find our team selling our own products, networking, scoping out what’s new, and perhaps having a little childlike fun while doing so. You can find the event’s schedule here and a list of exhibitors here. Watch the video below to get a recap of last year!